We need to send a clear signal to the Trump administration and to Congress that attempts to roll back progress for the LGBTQ community will not stand. Federal agencies like HHS are constrained by laws passed by Congress. 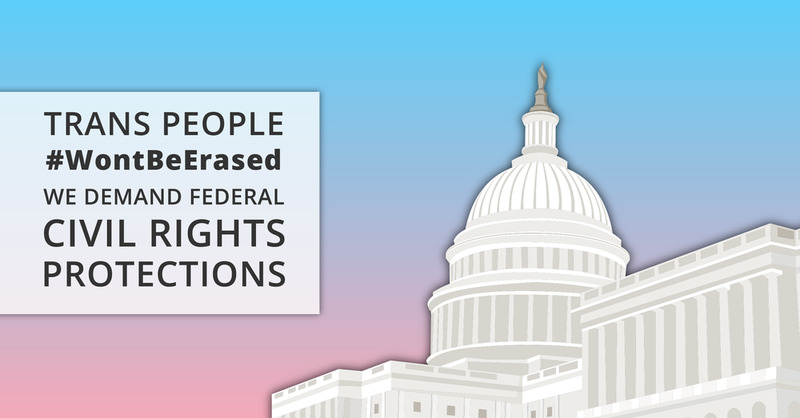 We must pass the Equality Act to bring comprehensive civil rights protections to the LGBTQ community.